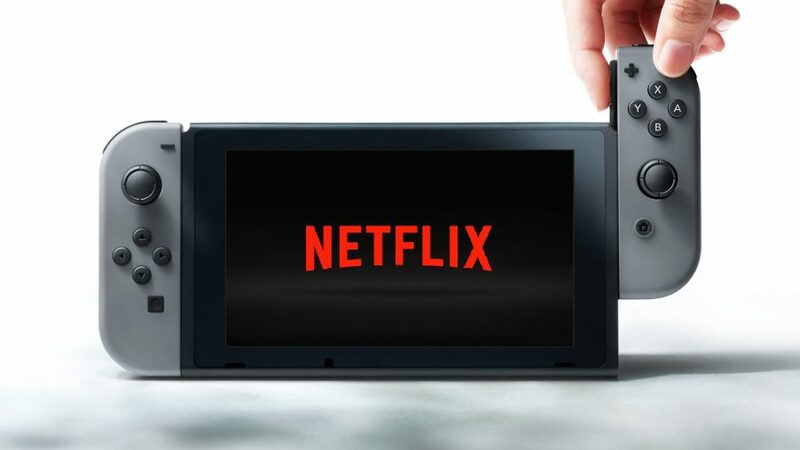 The Nintendo Switch seems like the perfect console to host Netflix, but the streaming service has “no plans” to bring the app to the handheld system. The convenience of the Nintendo Switch makes it an ideal fit for Netflix, but it seems that the streaming company and Nintendo haven’t struck up a deal. Many had naturally assumed that it was only a matter of time before the app would launch on the hardware, but this comment makes it seem as though Switch owners may never see Netflix launch on the platform. When compared with the variety of apps available on the PS4 and Xbox One, the Switch is far behind when it comes to offering users other things to do aside from playing their games. Netflix and Nintendo will hopefully work out plans to bring the service to the Switch in the future, as failing to do so would be a wasted opportunity.